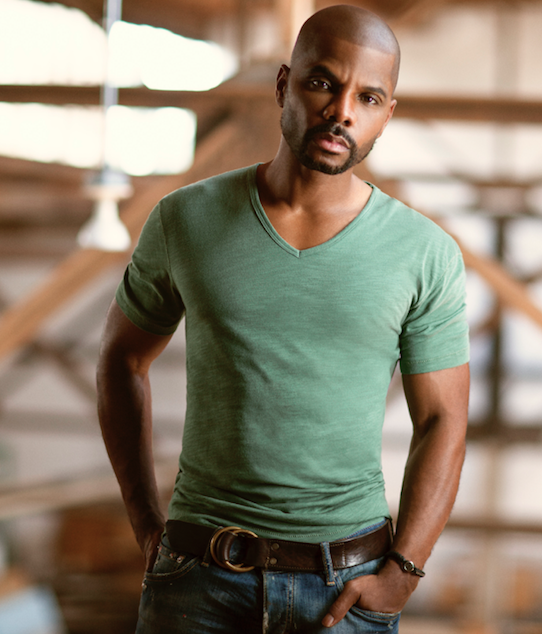 Gospel superstar Kirk Franklin and vocal powerhouse Ledisi have teamed up to co-headline “The Rebel, The Soul & The Saint Tour.” The 27-city tour will kick off on October 25 in Oakland, CA at Paramount Theatre and culminate on December 2 in Richmond, VA at The Altria Theatre. The two will interweave an amazing show that will touch your heart, body, and soul. The tour will be stopping in major cities across the country including New York, Los Angeles, Atlanta, Sacramento, Chicago, Houston, Nashville and more. Opening up the tour will be PJ Morton [**Major in selected cities]. Both Ledisi and Kirk Franklin will be performing various fan favorites as well as songs from Kirk’s current album Losing My Religion and a few songs from Ledisi’s upcoming album Let Love Rule. This tour will mark the first time that both artists have been on the road together performing for adoring fans. VIP presale tickets are available on Monday, August 28 (premium seating, meet & greet, exclusive merchandise) with general public ticketing starting on Tuesday, August 29 in most cities. For tickets, fans can log onto to the websites for both Kirk Franklin (Click Here) and Ledisi (Click Here) for more information. When asked about the tour Ledisi states, “This tour is non-traditional on purpose. The goal is to not alienate anyone, bringing all people together and to perform music that inspires and reflect the human experience. This is an event for Music as a whole. That is why it is called ‘The Rebel, The Soul, and The Saint.’” She also goes on to say “How awesome will it be to see all these wonderful people on stage, fearlessly expressing life, spirit, and LOVE through music. I am looking forward to this tour with the great Kirk Franklin.” In addition, Kirk Franklin says “In this climate the world definitely needs to be reminded of the power of love. 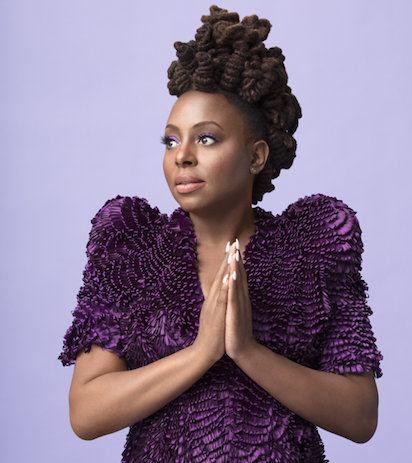 From God’s heart to the human touch, Ledisi and I are excited to bring the power of love to the people!” Ledisi, who is a nine-time GRAMMY nominee, is gearing up to release her new album Let Love Rule on September 22. The album is growing with anticipation as the lead single “HIGH” is moving up the UAC chart (# 14) garnering airplay, across the country and on influential stations such as SiriusXM Heart & Soul and Music Choice R&B/Soul. Ledisi has released the video to “HIGH” (Click Here to View) as well as performed it at the 2017 Black Girls Rock Awards (Click Here to View).